At the recent Milken Conference, I attended a panel moderated by Mike “Zappy” Zapolin. His claim to fame? He struck internet gold by developing generic web domains like beer.com, music.com, and the all-too-timely debt.com. It’s much harder to follow in Zappy’s footsteps today since the obvious names are all gone. Except when new developments create new opportunities. So it was last Thursday when I had an epiphany: Given the turmoil in Europe, Greece may eventually drop out of the euro. And instead of resuscitating the drachma, maybe Greece will opt for a currency called the “new drachma”. So close. Great minds think alike, he who hesitates is lost, and all that. I’m sure Zappy wouldn’t have let this opportunity slip by. Of course, Greece isn’t the only country in trouble. So here’s a question: Would anyone like to register newpeseta.com? As of 5:40pm DC time, it’s still available. As I noted a few days ago, some nations have managed even larger budget adjustments than the one that Greece faces today. Several commenters rightly noted, however, that this slim reed of hope becomes even slimmer when you consider other factors such as the pace of adjustment (Greece would have to cut very quickly) and its inability to devalue its currency (unless it leaves the eurozone). 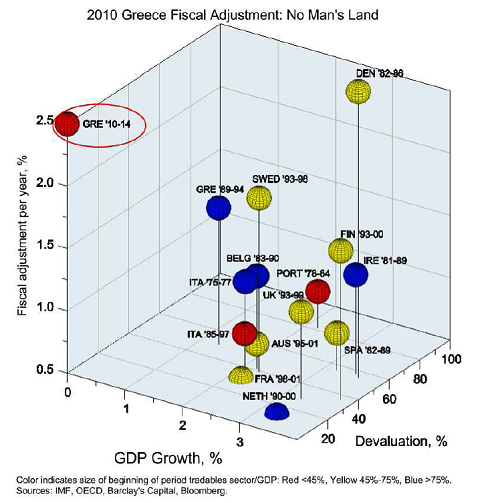 Today Greece finds itself high on the vertical (i.e., needing a very rapid fiscal adjustment) with minimal growth prospects and no ability to devalue. Can Greece Cut Its Deficit by 10% of GDP? Greece needs money fast. The International Monetary Fund (IMF) and members of the Euro-zone have that money. But before they lend it to Greece (at very favorable interest rates), they are demanding that Greece get its fiscal house in order. As a result, Greece is proposing an austerity plan that would reduce its out-of-control budget deficits (currently standing at more than 13% of GDP) by at least 10-11% of GDP. You might wonder whether that’s possible. History suggests the answer is yes, at least in principle. 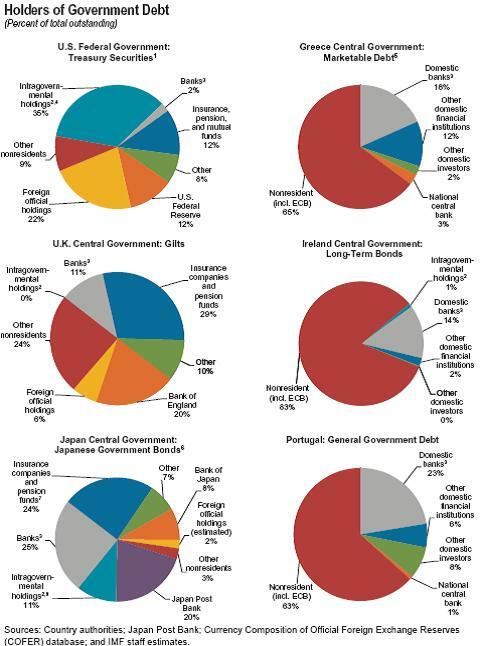 Indeed, several countries have achieved even larger deficit reductions. This list demonstrates that large-scale budget improvements are possible. But they don’t always stick. Sweden, for example, makes two appearances in the top nine. 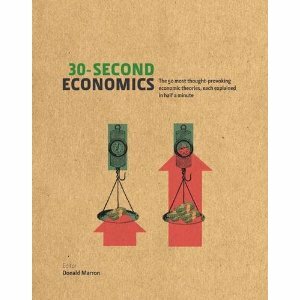 Its gains in the 1980s were undone in the financial crisis of the early 1990s, so it had to undertake a second round of austerity. And Greece itself is a repeat offender, as its gains from the early 1990s have all been lost. Greece faces enormous practical and political challenges in its austerity efforts, and success is hardly guaranteed. The nation can take some encouragement, however, from the fact that other nations have addressed even larger budget holes. With some hard work and luck, perhaps Greece will join Sweden as a two-time member of the Large Deficit Reduction Club. Several colleagues recently suggested that now is a propitious time to read (or re-read) Paul Blustein’s “The Chastening.” The book recounts how the International Monetary Fund (IMF) and the G-7 nations struggled to combat the Asian, Russian, and Latin American economic crises of the late 1990s. Having read the book while flying back and forth across the nation, I heartily agree. The Chastening is a great read if you want to get up to speed on many of the issues now posed by the “PIIGS” (Portugal, Ireland, Italy, Greece, and Spain). * The policymakers facing doubts (often well-founded) about whether assistance packages could really help or were just postponing the inevitable (and, in the meantime, bailing out some unsympathetic creditors). With the benefit of ten years more hindsight, readers can also enjoy a certain “you ain’t seen nothing yet” thrill from passages about how scary the financial world looked during the crises of the late 1990s. Unfortunately, we were all in for even worse in less than a decade. And now Greece is following in many of the steps of Korea, Thailand, Indonesia, Russia, and Brazil. Greece is ready to start selling assets, according to the Wall Street Journal, but Corfu and the Parthenon are not on the auction block (no surprise there). Instead, the government figures that by selling its stakes in a bank and a betting company, as well as its share of the national telecommunications company, it can raise €2.5 billion ($3.76 billion)—the equivalent of 1% of gross domestic product, its target for this year. That would only scratch the surface of Greece’s debt—which has surpassed the country’s €250 billion-a-year GDP—but would underscore for financial markets that Athens is serious about fixing its public finances. The government also may put up for sale its shares in 15 other companies, including the water utility in Athens, a leading oil refiner, and several casinos. The Finance Ministry also wants to get rid of some Airbus A340 planes that it owns from the years before the country’s debt-ridden national carrier, Olympic Airlines, was privatized. P.S. I love the transliterated name of the betting company: the Organization for Prognostication on Soccer Matches.